The New England Patriots are dirty rotten cheaters. There, we weighed in. But I (reluctantly) want them to win the Super Bowl because Pete Carroll is both Pete and Carroll. 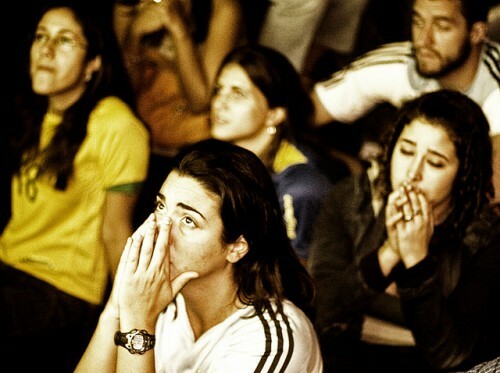 This sets up an emotional dichotomy. I like to root for the good guy. This Super Bowl is one good guy short. This isn’t the first time I’ve been on the horns of a dilemma. 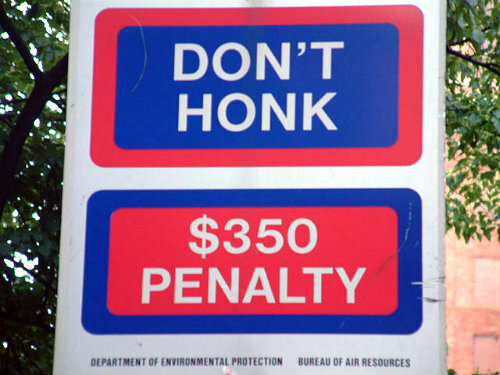 I was once fined $350 for honking the horn on my 1974 Dodge Dilemma. It’s true. 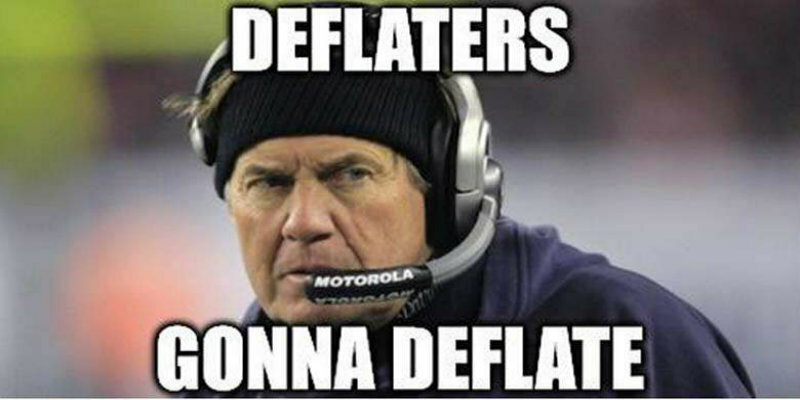 Deflate-Gate almost makes me want to switch allegiances. But this is nothing new. There have been lots of “Gates” that have baffled me. Tonya Harding had one chance to become an Olympic medalist. 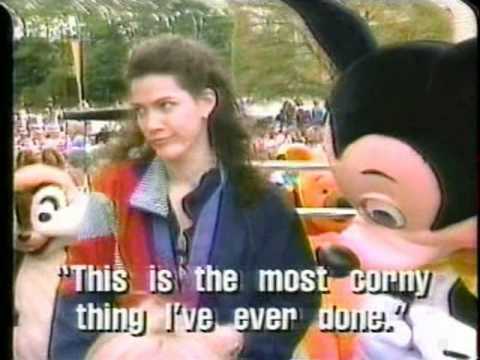 The only American standing in her way was Nancy Kerrigan. Harding’s husband, Jeff Gilgooglyeyes, hatched a plot. Did Tonya know about it? Did she have a hand in planning it? Did she have the talent to medal even without the presence of the strangely off-putting Kerrigan? Nice, Nancy. Really nice. Grateful too. Enjoy Disneyland. I guess I just have an unreasonable spouse. Gopher had a pretty good gig. Trust me. 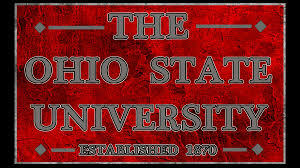 This is elated when you follow OSU football. What about a fan base so pretentious as to define the very term “putting on airs”? This malady starts just east of Indiana and abruptly stops at the Pennsylvania border.